Our dedicated team of highly experienced staff are always ready to take your call all day, every day. 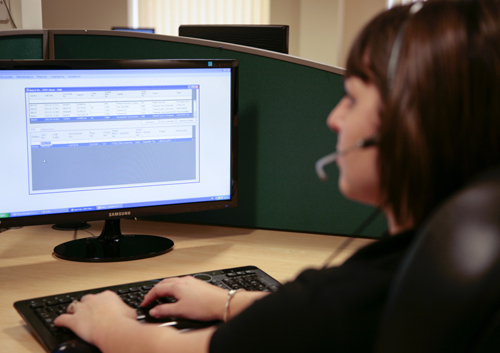 All our staff at ITDN are multi skilled in both the call centre and administration tasks. Meaning we always have more than enough staff ready to answer your call and deal with your breakdown or query. In fact, in 2017, all calls on average were answered in 11 seconds or less. The call centre is fully equipped with the most up to date phone systems, wall monitors and has backup systems in place such as an emergency generator and uninterruptible power supplies. We can guarantee to always be at the end of the line even in the event of any unplanned interruptions. 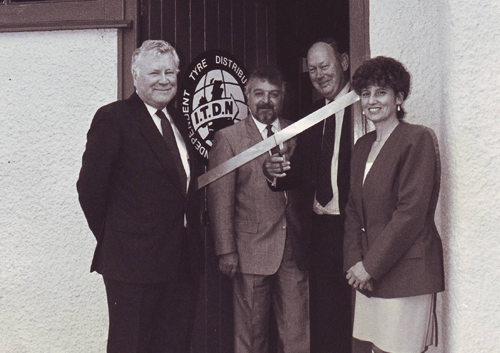 The ITDN was formed in 1985, to provide a voice within the tyre industry for the independent tyre distibutor. 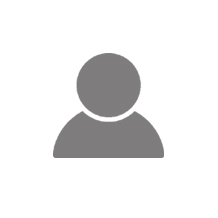 It began with a simple concept of linking independent tyre distributors together with a members directory book, creating the basis of our nationwide coverage. In 1992 we moved to a larger premises, Euroteam House in Okehampton. In 1999 our first dedicated call centre was opened in Wareham. Seven years later in 2006, due to the success and expansion of the association, the company acquired its current headquarters, Dawe House in Okehampton. The building, purpose built, now incorporates both the Administation and Call Centre operations under one roof. In 2009 our online system "Interactive" went live. Enabling members to view live breakdown data as well as having easier access to documents such as copy invoices. In 2015 ITDN developed its new retail network "No Pressure - Tyre Rescue". Targeting owner drivers and small companies that need a quick emergency tyre solution who can pay via debit/credit card. Thereby increasing the volume of work offered to the membership. Below are the experienced individuals that make up the ITDN team. Established in 1985 we have gone from strength to strength in providing a nationwide tyre breakdown service through our network of independent tyre dealers. We offer the most efficient and professional service and are extremely proud of our reputation in the truck tyre breakdown service sector.